We know the hassle of trying to sell a junk car. It can be stressful and time consuming. If you are selling a car on your own in New Jersey, you probably already know the headache of meeting with strangers, having your car inspected, and paying to have your car cleaned or repaired. Save yourself the hassle and give us a call today to find out how much your used car, truck, van, or SUV is worth. Free towing from all NJ locations. 1. Call us to get the best cash quote. 2. Tell us where your car is located. 3. Get paid instantly and free towing! You can sell your junk car within minutes by using our cash for junk cars service. When you call us, one of our friendly auto appraisers will ask you a few questions. We just need to know the make, model, year, and the condition of your junk car in order to give you a cash quote. All of our cash quotes are based off current fair market value prices. These values are updated daily, so you never have to worry that you’re getting undercut for the value of your junk car. 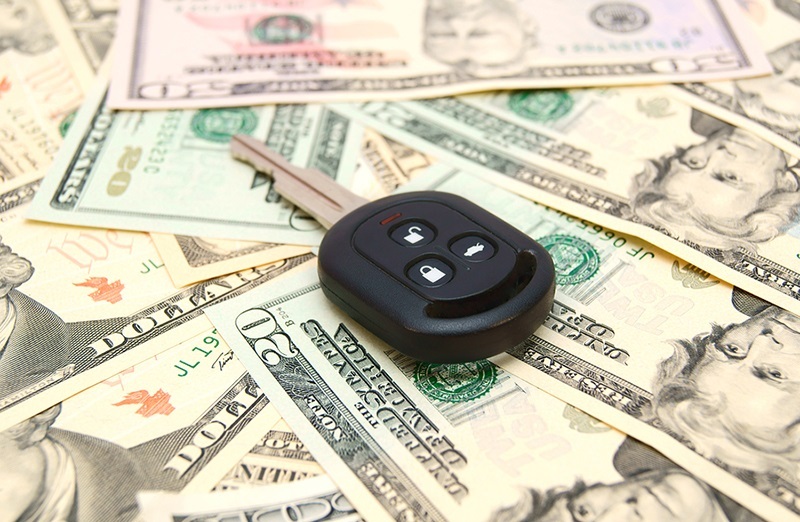 We offer the best, guaranteed cash quotes of any NJ car buyer.